Ladies and gentlemen, it’s that time of the year again! The 2016 National Corvette Convention is approaching fast and with such a superb venue, spots will be filling fast! 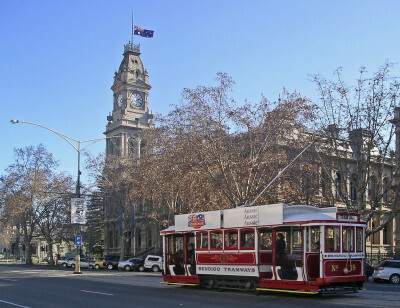 The beautiful gold rush town of Bendigo plays host this year, just 2 hours north of Melbourne with wide streets lined with historic and opulent buildings. Culture, fine food & wine, and historic locations will keep you entertained during your stay, as well as the fantastic array of cars! There are a number of classic events that will keep the young and old entertained, including the Show’n’Shine, lots of Motorkhana events and thoughtfully planned cruises through the pristine and gorgeous countryside. Accommodation is taken care of by the picturesque “Art Series Hotel”, the Schaller Art Hotel – a real gem in Bendigo for culture and art. Click here for the 2016 National Corvette Convention Brochure, or click here for the Corvettes of Melbourne online registration form. 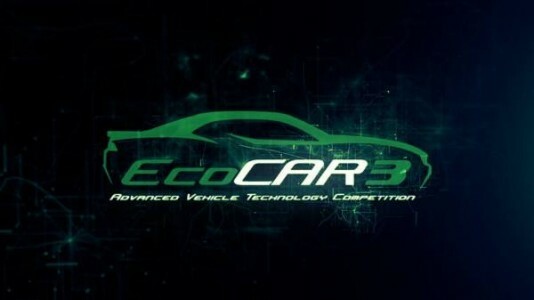 The 2016 Ecocar3 Challenge is underway in an effort to reduce emissions and retain power and drive-ability of performance cars. The students involved have their work cut out for them!